All jewelry repairs are done on-site by the owner, Ken Gray. 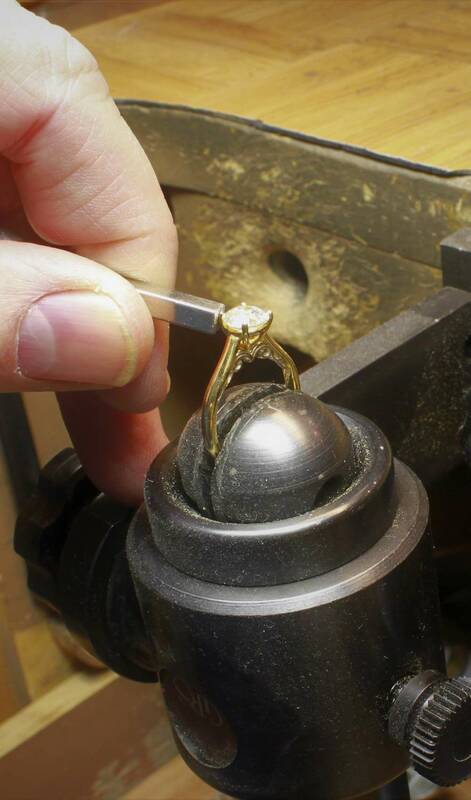 With 35 years of experience, plus degrees from the Gemological Institute of America and the Revere Academy of Jewelry Arts, Ken has the expertise and skills to perform the highest quality work. 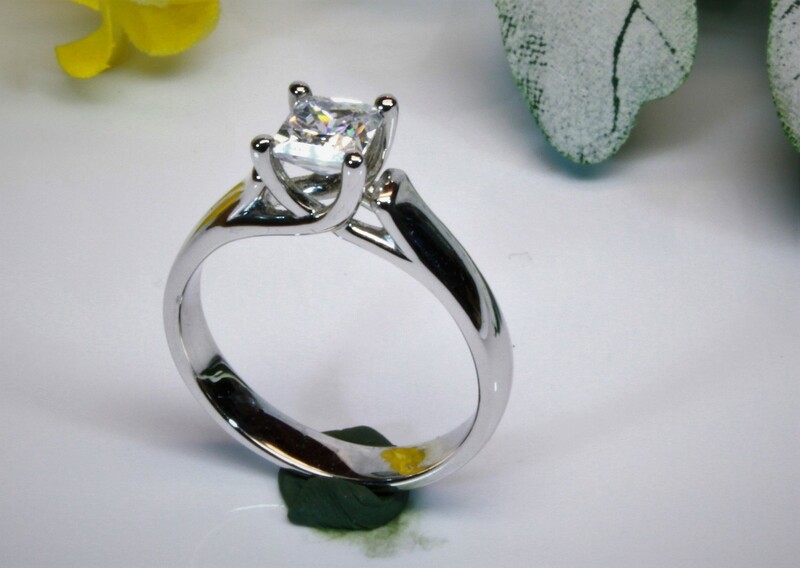 We offer jewelry appraisals for both Insurance and Estate purpose. We have two Gemological Institute of America Graduate Gemologists, with a combined 60 years of experience. An appraisal includes a detailed description and photograph of each item. Appraisals are done in-house.